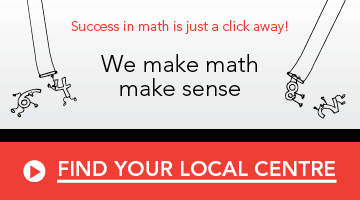 At Mathnasium, we help kids understand math by teaching the way that makes sense to them. Children who consistently attend our learning centres enjoy a transformative learning experience and make huge strides in the classroom. 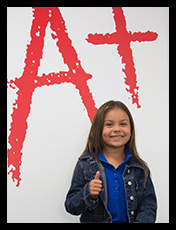 Multiple independent studies carried out by EyeCues Education Systems* since 2004 have found Mathnasium to improve student performance on standards-based tests in 20 sessions or fewer.